I played French horn in high school and college, then in the Brico symphony when we moved to Colorado. 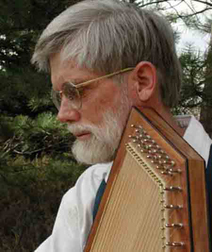 After retirement in 1994, remembering college folk festivals, I took up old time banjo, autoharp, harmonica, and singing. That was a real struggle, which gradually morphed into instrument building, which fit my skills SO much better! 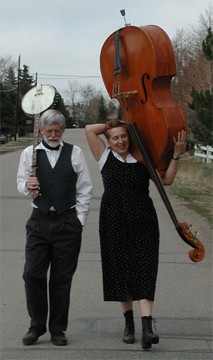 Currently musical life centers around instrument building and festivals like ZoukFest, O'Flaherty and Classical Mandolin Society conventions, and playing in the Denver Mandolin Orchestra.